Since its founding by Walter H. and Olive Ann Beech in 1932, Beechcraft has produced more than 54,000 aircraft (more than 36,000 flying today) for its wide-ranging customer base, which includes individuals, businesses and governments across the globe. The Wichita, Kansas-based aviation company has been able to accomplish this feat for several reasons. First and foremost is Beechcraft’s dedication to quality and innovation, which have allowed the aviation company to thrive in such a competitive industry. Secondly is Beechcraft’s customer-centric business model. In fact, Beechcraft’s customer support network includes more than 90 factory-owned and authorized service centers around the world, allowing Beechcraft to quite literally span the globe. Aviation Insurance Resources (AIR) is proud to offer a wide range of aircraft insurance options for aircraft of all makes and models, including Robinson Helicopters, Cirrus Aircraft, Cessna Aircraft, and, of course, Beechcraft. It doesn’t matter if you fly the Beechjet, Premier, Beech King Air, the Baron 58, Bonanza 36, or Debonair, AIR can offer you the broadest package of protection at the best available rates. Many of the insurance companies offer a discount for participating in the BPPP Program. We represent all of the major aviation insurance markets and are licensed in all 50 states. 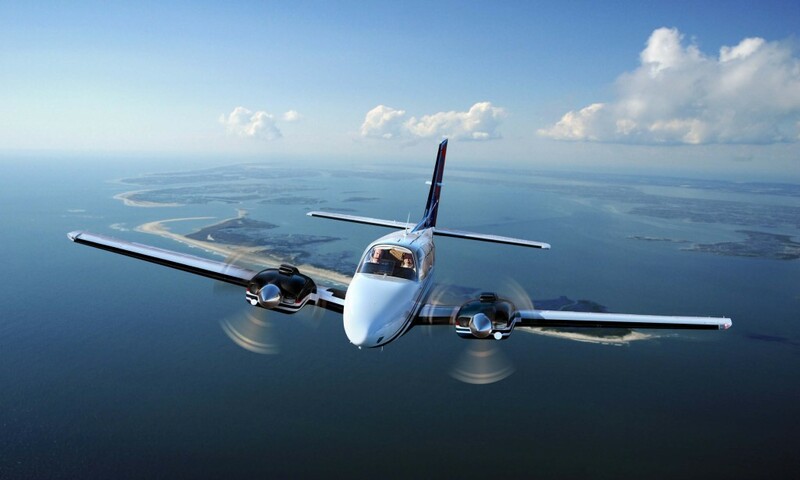 To find out more about Beechcraft Insurance, please contact Aviation Insurance Resources by calling 877-247-7767 or visit AIR-PROS.com today to receive your free Aircraft insurance quote! You can also follow us on Facebook, Twitter, LinkedIn, Pinterest, and Google+.